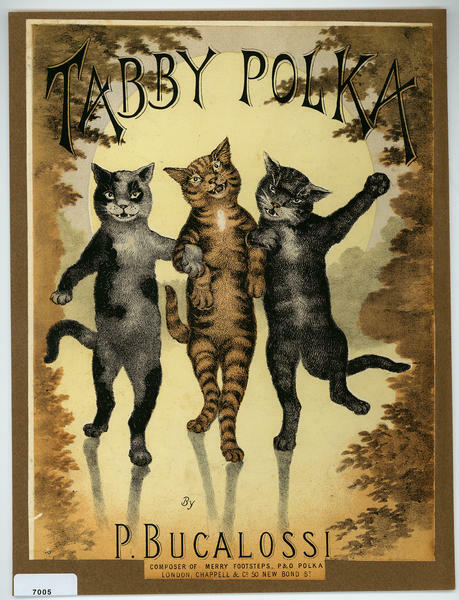 ginger cat, his wife Grace and their three kittens, Pansy, Blanche and Tinkle. 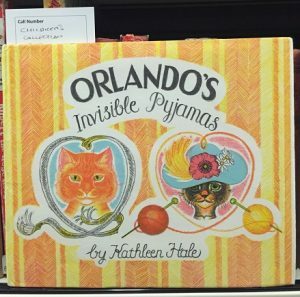 In ‘Orlando’s Invisible Pyjamas’ poor Orlando gets himself covered in paraffin oil, which makes him bald from waist to tail. Grace manages to coax Orlando from hiding with the promise of knitting him some fur pyjama trousers. While Grace knits, Orlando regales the kittens with stories from their family photo album. 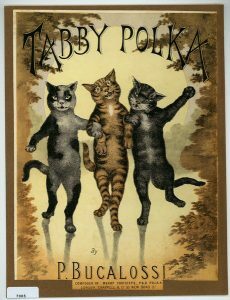 According to MacCarthy (2000), Hale wrote to “reinvent a childhood, to recreate the domestic structure she had so badly lacked.” And the bright story books with their tales of a tightly knit family of cats were a perfect distraction for children during WWII. 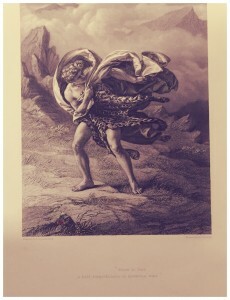 Indeed the bright colours of the ‘Orlando’ books are one of their best features; inspired by the series ‘Babar’ (Jean de Brunhoff), Hale had “envisaged a large format book in seven colours,” (MacCarthy, 2000) and although after some convincing from her publisher, only four were used, the effect is just as attractive. 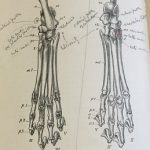 After the publication of her first two Orlando books, Hale even learned the art of lithography herself, (Roberts, 2014) her efforts with the medium setting new standards for Children’s illustrated books. 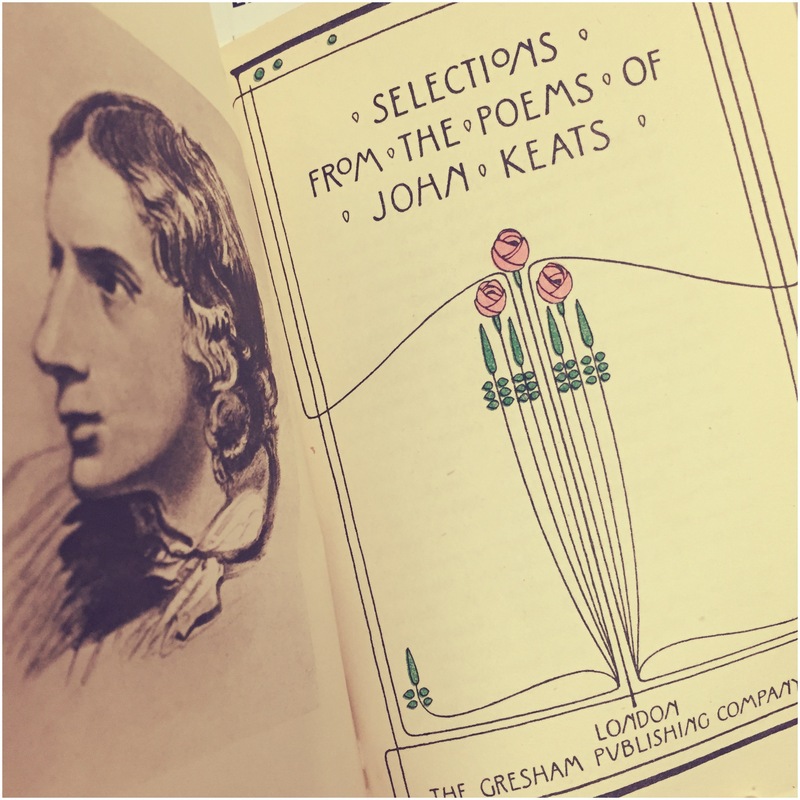 As well as copies of a number of Hale’s books, our collection also includes archival material relating to their publication, such as uncorrected proofs of the text, holographs, typescripts and carbon typescripts. 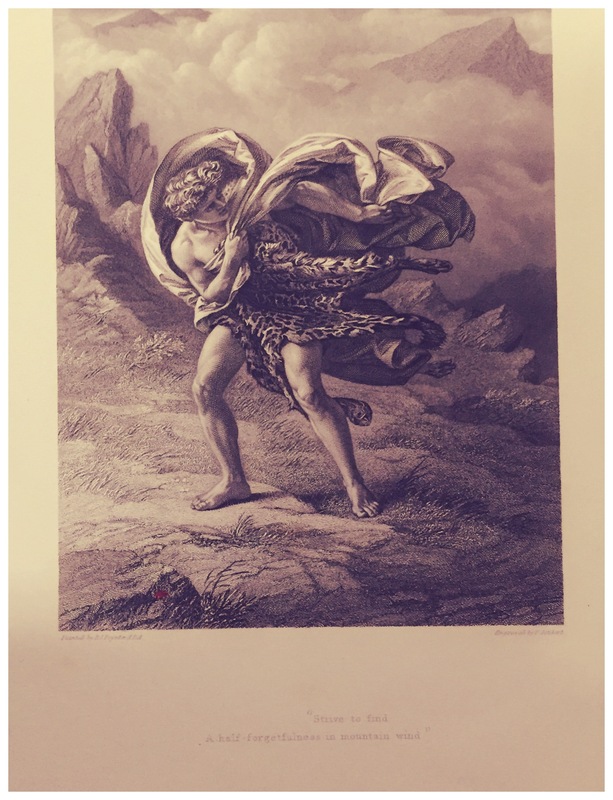 This particular piece, dating to c.1865 was composed by Procida Bucalossi (1832-1918), a theatre conductor and composer at the Prince of Wales’s Theatre, London who was known for his dance arrangements for the Savoy Operas. (Stone, 2001). 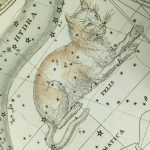 One of the many constellations described in “A Celestial Atlas” by Alexander Jamieson in 1822, Felis was composed by French astronomer Jerome de Lalande in 1799 from stars between Hydra and Argos Navis. 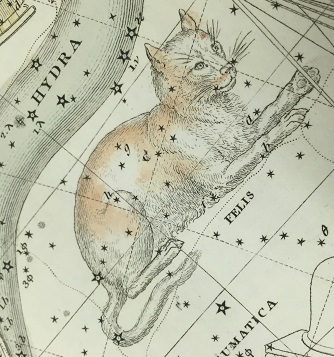 Sadly Felis did not make the list of 88 modern constellations when the IAU (International Astronomical Union) created an official set of constellation boundaries in 1930. 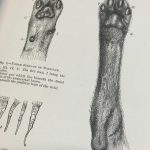 Of these [pads of the feet] there are seven in the fore paw, and five in the hind paw. 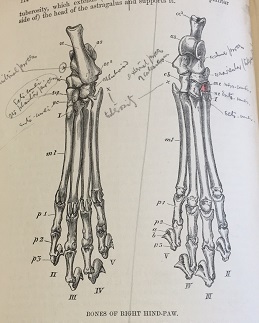 Each pad consists of a mass of fibrous tissue and fat and a large trilobed one is placed beneath the ends of those bones on which the animal rests in walking. 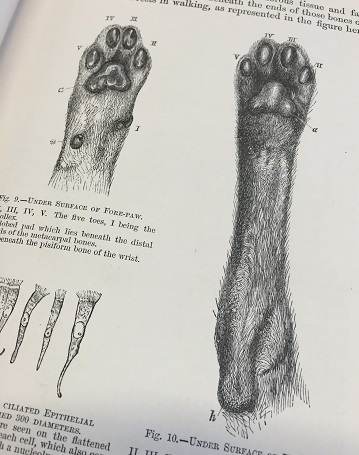 Many of the careful illustrations, particularly those of the cat’s muscles, have been coloured over and annotated, showing that the book was very much in use by its owner. All items are available upon request, find out more about using our Library and Archives here.